Whether your need for safety lenses arises because of work or sport, if you normally wear glasses, you know that finding the right pair of prescription safety glasses is paramount. Apart from the general appearance of your glasses, the fit must be perfect in order to ensure full protection with no distractions. 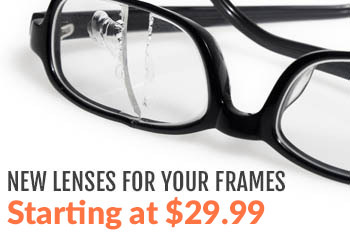 A quick internet search will apprise you that you have several lens options from which to pick. Not all choices are created equally, however. If you choose prescription safety glasses with Trivex lenses, you will benefit in three distinct ways. One of the greatest benefits to choosing Trivex lenses is their ultra-light weight. According to 20/20 Magazine, Trivex lenses feature the lowest density of any optical-grade material on the market. Molecule for molecule, Trivex lenses are 8% lighter than polycarbonate, 16% lighter than CR-39, and 19% lighter than high-index. Since 85% of all prescriptions are compatible with Trivex, almost all Americans can benefit from this premium product. Weight is a more important consideration than most people realize. If you plan to wear your safety glasses for any significant amount of time, you will quickly realize that a little weight can make a big difference over time. A pair of lenses may seem only slightly heavier the moment you put them on could very well create problems halfway through the day. Choosing the lighter lenses could save you a headache down the road; therefore, Trivex seems the most logical choice. In addition to being lightweight, Trivex lenses also offer unmatched clarity of vision. Although safety glasses were not known for offering great clarity in the past, recent developments have changed those expectations. Trivex is known for creating protective eyewear that offers the ability to see more clearly than other options. Most users describe their vision as crisp and clear when using these glasses (MD Health). Whether you wear your safety glasses while you hunt, craft fine woodwork, or do precision welding, clarity of sight is certainly a great benefit. The good news is that Trivex lenses do more than just offer added clarity: they also offer increased peripheral vision. Because Trivex lenses have a higher Abbe value than other types of lenses, they produce sharper peripheral vision with less chromatic aberration than in other comparable lenses. We can’t think of a more important quality for prescription safety lenses than that of durability. 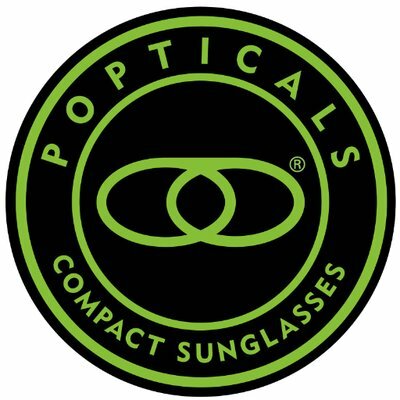 After all, if these lenses were not durable, how safe could they possibly be? Fortunately, that’s not a question you need to ask of Trivex lenses. RPG Industries, the group that first developed Trivex, named their product for its three performance properties: superior optics, ultra-lightweight, and extreme strength. It is this innate strength to which Trivex lenses owe their extreme durability. Whether you are working in the shop, hunting in the woods, or toiling under the hood of a car, if you invest in Trivex lenses, you can be assured that you have chosen the clearest, lightest, and most durable lenses available. This investment will pay great dividends down the road. Trivex lenses weigh less, allow you to see better, and will last longer than other types of safety lenses. If you are looking for a good pair of prescription safety glasses with Trivex lenses, then you have come to the right place. Here at Rx-Safety, we match premium products with unparalleled customer service. We look forward to helping you pair your new Trivex lenses with stylish frames before adding a high-quality. Feel free to contact us for more information about any of our products and services. We look forward to working with you.